Underwater Color is a photograph by Bob Phillips which was uploaded on March 3rd, 2015. 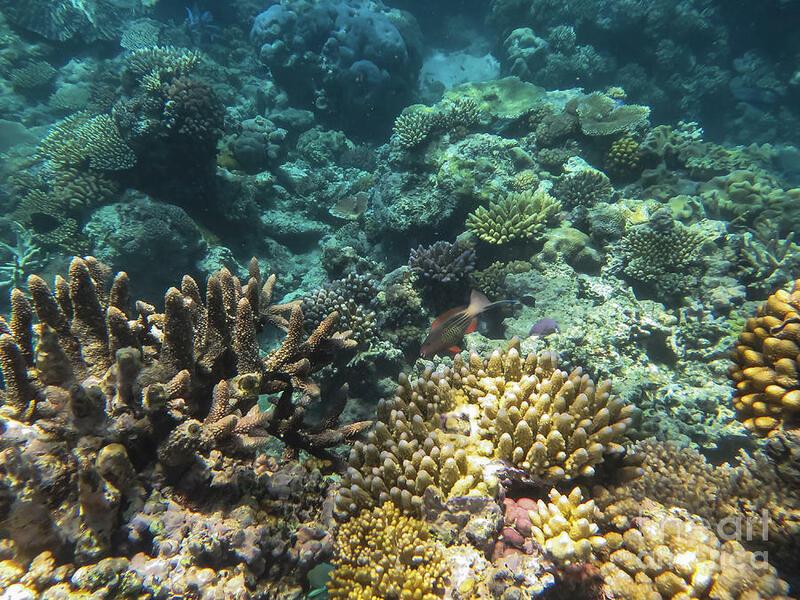 Image was shot of the Great Barrier Reef, Port Douglas, Australia in 2014. There are no comments for Underwater Color. Click here to post the first comment.